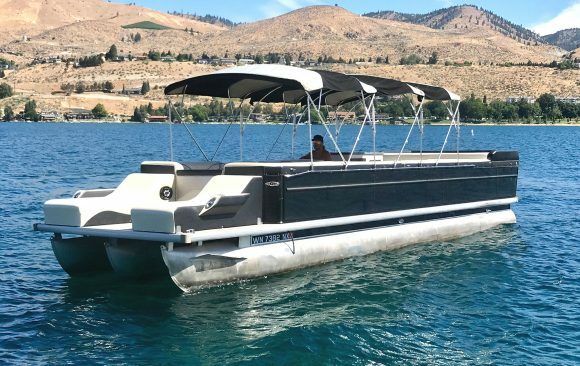 When the weather is beautiful, everyone wants to be boating on Lake Chelan. 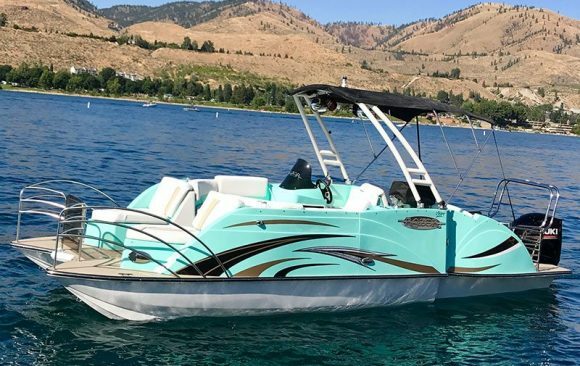 Spending time out on the water is easier than ever with our extensive selection of Lake Chelan boat rentals available to you. 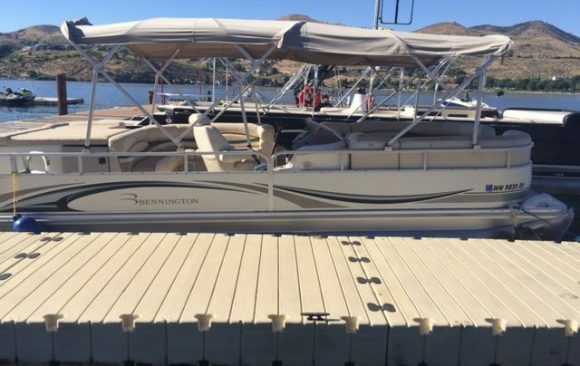 With many styles and sizes available, including some that carry up to 22 passengers, you can enjoy your time on the water with friends and family. 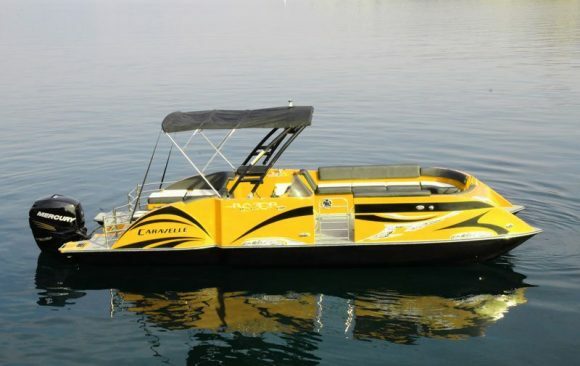 When you need a boat rental in WA, be sure to choose Chelan Parasail & Watersports. We offer a fleet with stereo systems, sun shades, and towers. 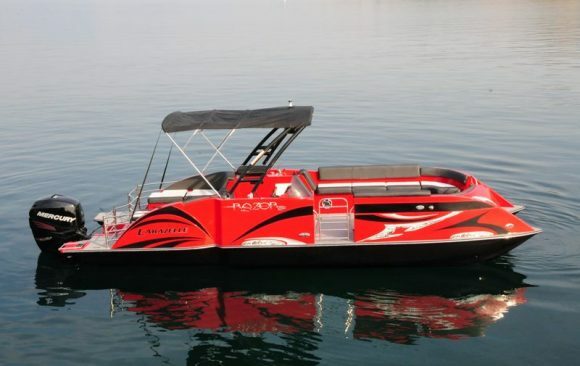 Our team even has a selection of toys available including tubes, wakeboards, and water skis. 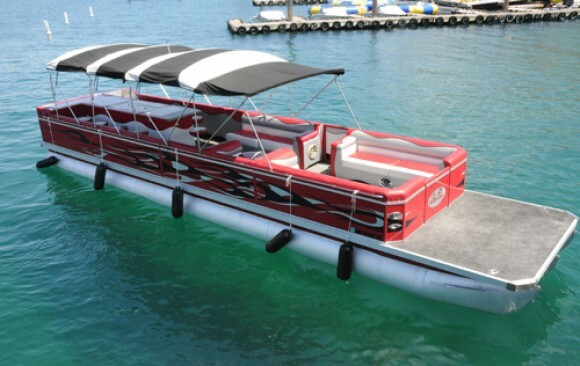 There are many factors to consider when it comes to deciding what type of boat you are going to rent, and our fleet is carefully selected to meet all of your needs. 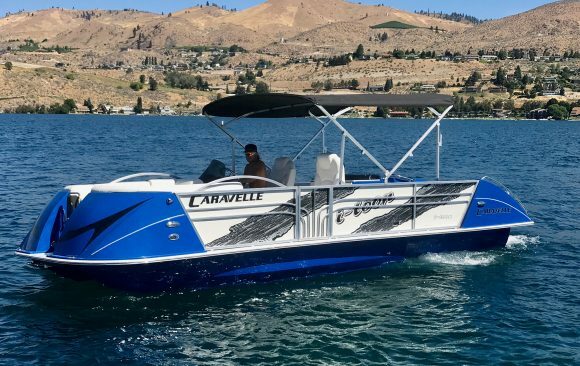 Whether it is just a few friends exploring or a large group looking to cruise around the lake, you can book your Lake Chelan rentals ahead of time by calling our professional team at (509) 682-7245 or book online right now.